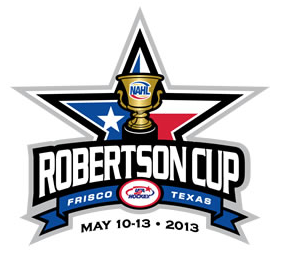 The Roberston Cup is Coming to Frisco! 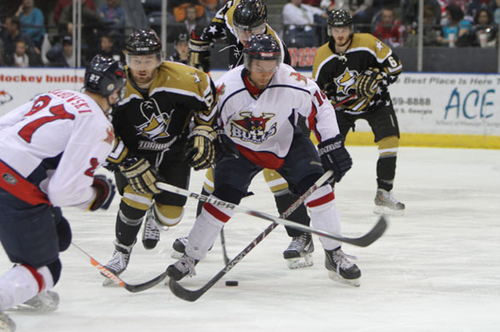 Only four teams will move forward to play for the Roberston Cup, and it’s sure to be a great competition—hopefully we’ll be cheering the Texas Tornado on to its sixth victory! Click here for ticket and hotel information.